Gross Weight (GVWR) 4840 lbs. There are seldom things better than a trip with the family. Make those trips even better with the 2019 Forest River Salem FSX 207BH! This Travel Trailer is the ultimate travel buddy, and it's ready for years of RV adventures! When you shop at National RV Detroit, you can get this model and other top quality RVs for an excellent price! Our ultra low prices and exceptional customer service are just a few of the reasons why we're one of the top RV dealers in Michigan! See this model for yourself when you visit our lot at 44700 N I 94 Service Dr Belleville Michigan 48111. 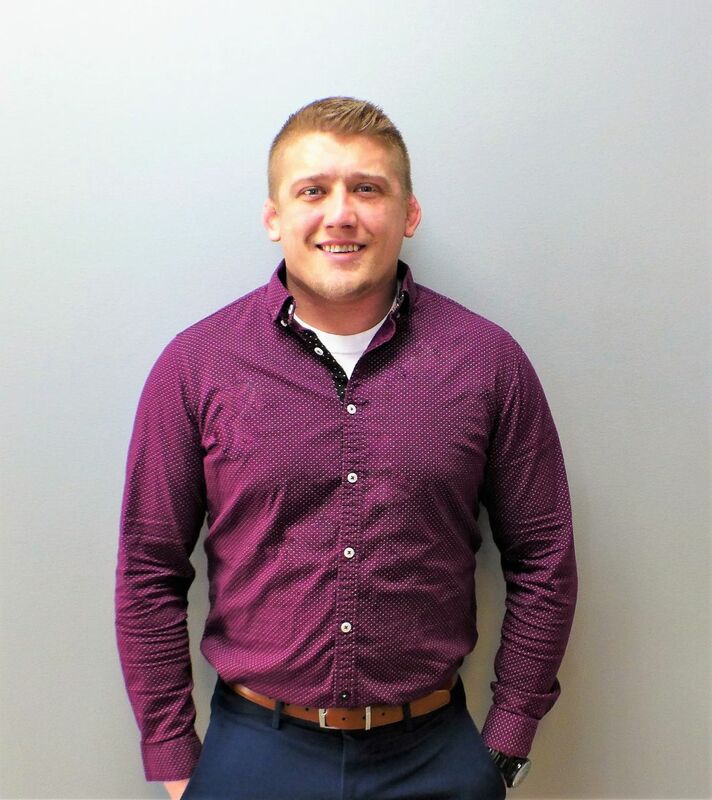 If you're looking for more information, call our Salem FSX expert today at 734-439-3400! You'll enjoy life every moment of life on the road in this Travel Trailer! It has a hitch weight of 440 lbs. and GVWR of 4840 lbs. The 12' 0" patio awning provides shade for relaxing outdoor lounging! 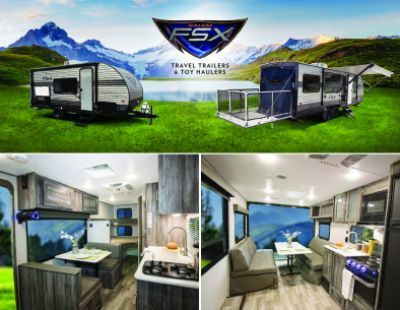 You'll always be able to feed your family nutritious meals on the road because the 2019 Forest River Salem FSX 207BH includes a great kitchen, complete with a 2 burner range cooktop, 3.00 cu. ft. refrigerator, and more! Nothing feels more like home than a lovely private bathroom in your RV, instead of traipsing to the damp, chilly, often messy campground community bath facility! That's what comes in this Travel Trailer! 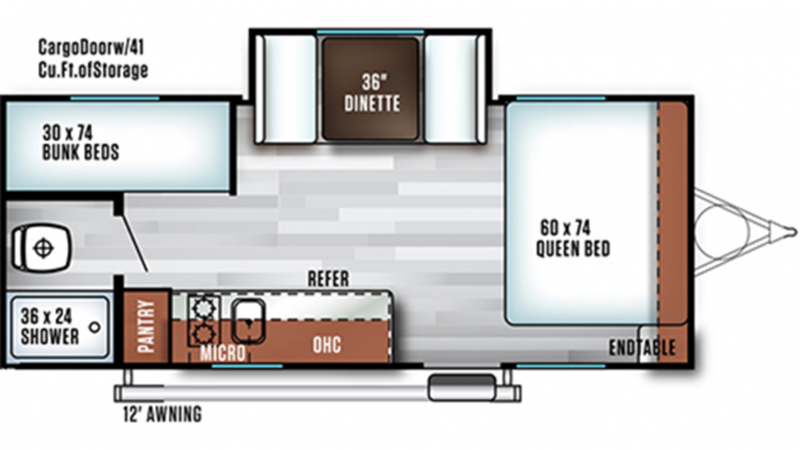 You'll love having a roomy shower, full sink vanity, and convenient Foot Flush commode! And with the big 38 gal. freshwater tank and LP tank capacity of 20 lbs, there'll be hot showers for everyone! This RV also has a 30 gallon gray water tank and a 30 gallon black water tank.